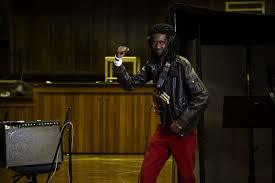 Born Tendai Ben Manatsa in December 1979, a few months before Zimbabwe independence. I’m not sure if he falls in the category of the born-frees, lol. 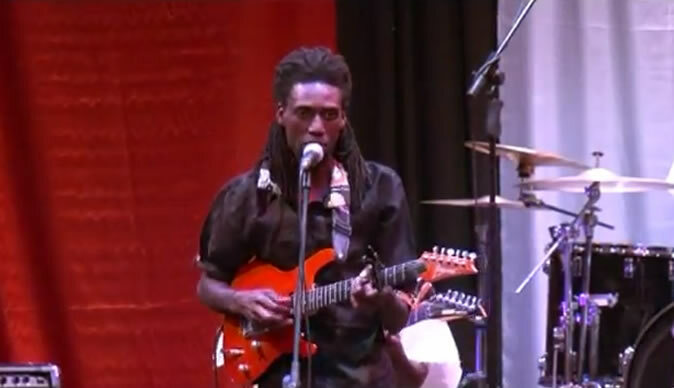 Today we feature one of the best guitarist alive in Zimbabwe, son to legend Zecks Manatsa. 5star: Let’s get right into it. Who is tendai manatsa? 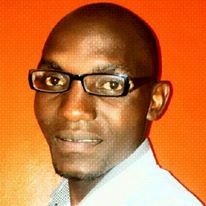 Tendai: Tendai Ben Manatsa, born on the 10th of December 1979. 3rd born out of six boys. I was born in Harare and went to school in Bulawayo. 5star: How and when did you music career start? 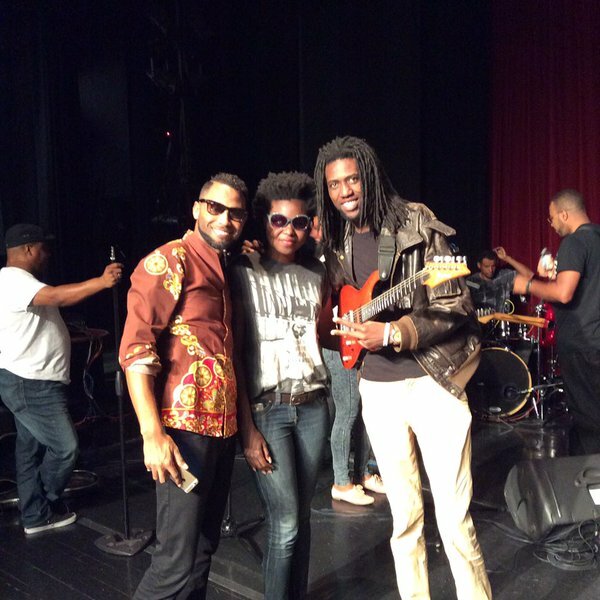 Tendai: Started playing guitar at 18yrs with my brothers at Church and never looked back ever since. Never give up on your dream. It may seem tough at the beginning but keep working hard and make sure to enjoy your journey. 5star: You come from a very musical family, how has it been growing up from a very musically talented family? Tendai: It was fun. All six of us made up my fathers band, there were lots of fights as u can imagine but we enjoyed our time together. My experiences with my brothers has shaped to the artist i am today. 5star: You have shared stage with a number of high profile artists. Can you name some of them. 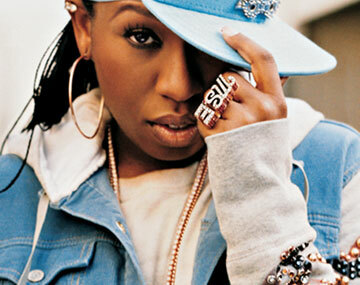 Tendai: Missy Eliot at Exit festival in Serbia…need i say more??? 5star: That’s extra ordinary! 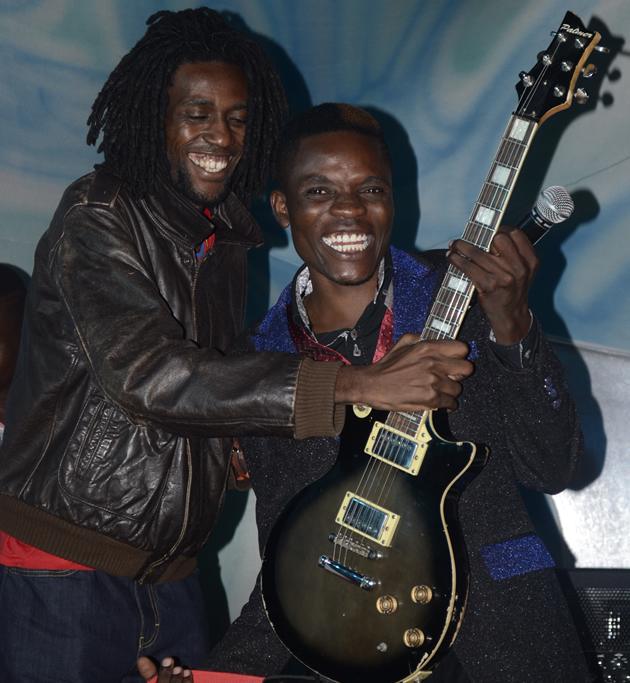 Being a guitarist of your magnitude, what inspires you everytime you hold the guitar? Tendai: Life inspires me. Travelling also inspires me to write. 5star: How many projects have you worked on till date? 5star: Hahaha, that’s a good one. What challenges have you faced in the industry and how did you manage to overcome them? Tendai: My biggest challenge was standing infront of people and performing as the lead singer and playing guitar at the same time. I overcame it by just going ahead and doing it. Now i can sing for people any time! 5star: How do you evaluate the involvement of government and private sector in the promotion of arts industry? Tendai: I think government could do more to fight piracy. The private sector should use artist to advertise their products rather than having unidentified people. That helps in promoting artists and also authentifies their products. 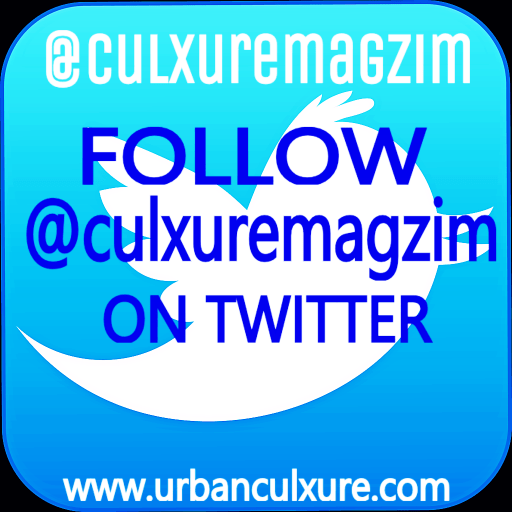 5star: What policies would you put in place to advance the music industry in Zimbabwe? Tendai: I’d create a Ministry of Music, Arts and Culture. Get funding for different forms of art because i believe the arts have the potential to be the biggest export our country can have. I’d make sure that anybody seen buying pirated copies of our music would be made to pay a fine, that will leave the pirates with no business at all and everybody will have to buy originals. 5star: How much time do spend rehearsing? Tendai: I used to rehearse for hours when i was still learning but now not so much. 5star: What encouraging words would you give to upcoming musicians? Tendai: Never give up on your dream. It may seem tough at the beginning but keep working hard and make sure to enjoy your journey. 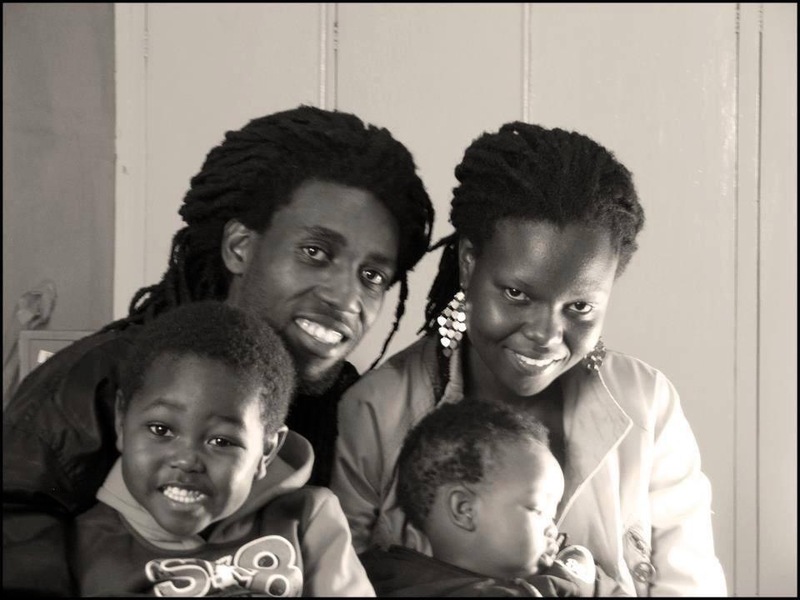 Tendai: Married with 3 beautiful kids, 2 boys and a girl. 5star: During your spare time what do you enjoy doing? Tendai: We watch movies with my wife. That’s it for this week folks. Always keep safe your loved ones still need you!